There is always the risk of some danger no matter where you are – in the cities you could be robbed, could get knocked over while crossing the street and the bush is no different. The focus when on a safari in the African bush is usually on dangerous animals – malaria from mosquitoes, scorpions, spiders, snakes and wild animals such as hippos, lions, leopards and buffalo. 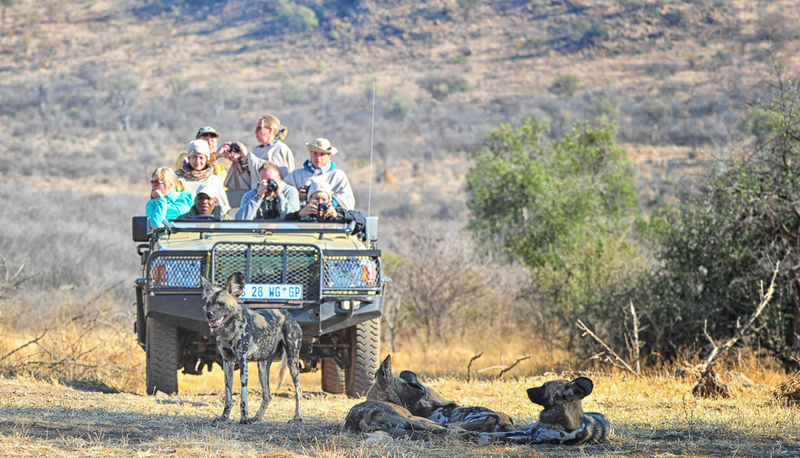 We have been on over 1000 self-drive safaris and over 300 guided game drives and have never been afraid of, or threatened by, wild animals. In addition to animals, however, guests should also be aware of safari safety and consider the risks when in their own vehicles and when on OSVs (open safari vehicles). 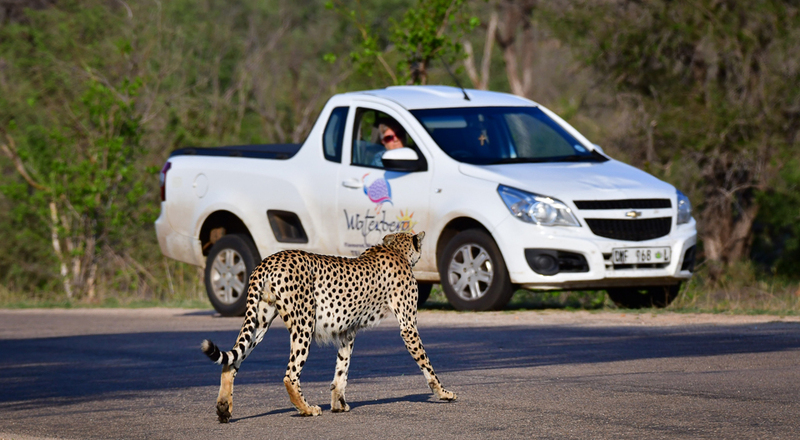 On a self-drive safari, if you stick to the speed limits and give animals their space you should be fine. In addition, you should look primarily at the road when driving as that is how many animals get to become road-kill – guests don’t look in front of the vehicle as they are trying to find subjects ‘deep in the bush’. When we are doing game drives I tend to watch the road and road sides in front while Jenny looks left and right. Safari safety isn't limited to your personal safety, theft has also reared its ugly head, especially in the Kruger National Park. Reported thefts on social media increased dramatically in the past few years. 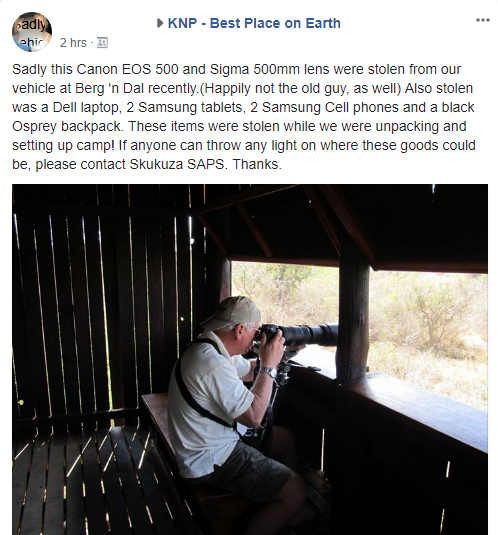 In addition to the usual suspects, baboons and vervet monkeys who steal food that you leave lying around, there are now petty/professional thieves in the Kruger Park. They could be staff, day visitors and/or overnight visitors. Criminals know that park visitors are on vacation and they tend to be relaxed and that's when they pounce. Take your expensive items with you. If we go to the restaurants we take our wallet/purse, cell phone and cameras with us. We would rather have the cameras on a seat next to us than sitting in the car, which is out of site. We have often captured good images from the restaurants at Skukuza, Lower Sabie, Berg en Dal etc. while other guests did not have their cameras with them so there is a second very good reason to keep them with you! 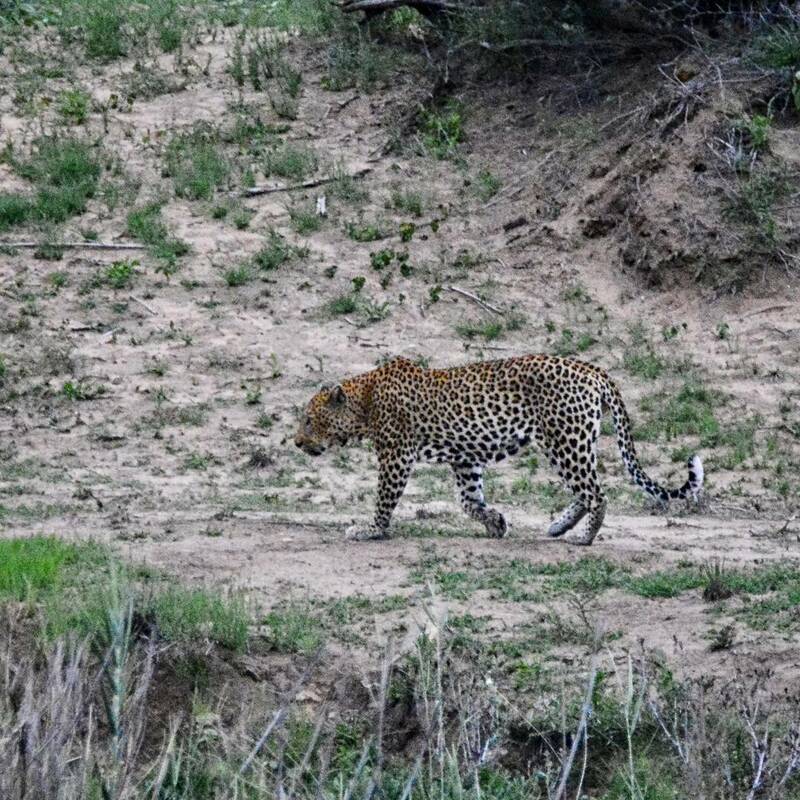 Leopard walking in front of Skukuza camp at dusk. Most guests did not have their cameras with them - they had left them in their cars or at their tents /chalets and missed the shot. The leopard disappeared after about 30 seconds! The sun had set 20 minutes ago so this image was captured with a Nikon D7100 plus Sigma 150-600 lens at f5.6, 6400 ISO, handheld. At night we take our valuables into the tent or chalet so they are next to us when we are sleeping. Make sure your car is locked by day and night. Cover any valuables - we cover our lenses with our jacket or a towel so that thieves cannot see them and so tempt them to try and steal the items. When locking your car check to see that the door is actually locked as the criminals are doing remote jamming, where they use their remote to block your remote's signal so you think the car is locked but it isn't. When stopping on bridges such as Malelane Bridge, visitors are allowed to get out their cars and the criminals then distract you while their colleagues ransack your vehicle and then they drive off. Keep in mind that the lodges and parks ask visitors to sign indemnities so they most probably will not compensate guests for their losses. 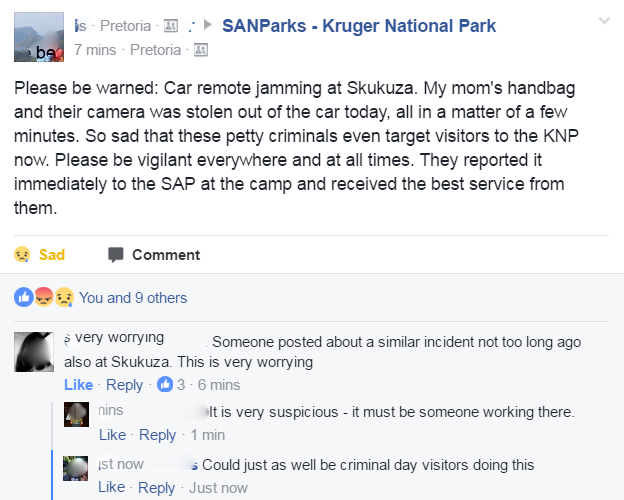 NB: Even with the increased crime in the Kruger Park, we still feel safer in the parks than in the cities! 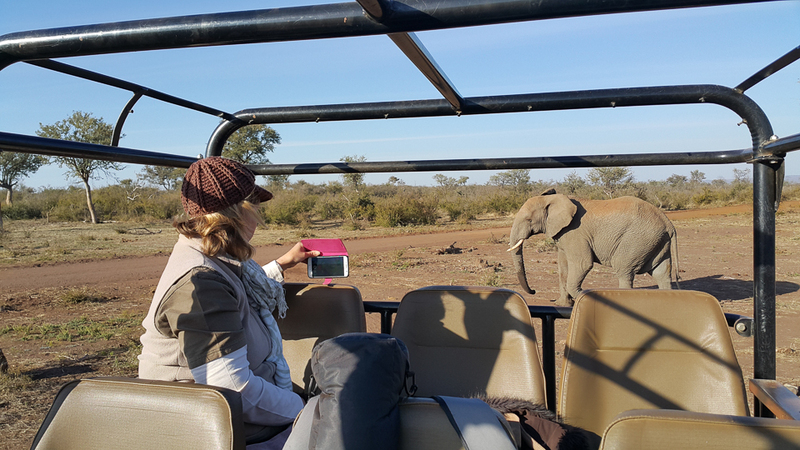 On guided game drives you a relying on the field guide for your safari safety and most guides that we have experienced were very safety-conscious but even then accidents can and do happen! 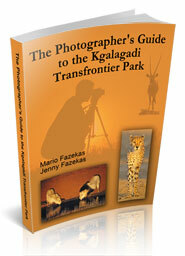 We were staying at Jaci’s Safari Lodge in Madikwe and had gone off-road to see some hyenas. Thereafter we were on our way to see some lions when our vehicle, we think, hit an aardvark burrow. The field guide was not speeding – he was doing at around 20-30 kms per hour but he didn’t see a hole up ahead and when the front tire reached the depression the vehicle came to an abrupt stop and I went flying. When we asked the guide what happened, he said “I was watching Patience (a guide from another lodge) in the other vehicle so didn’t see the hole, sorry”. 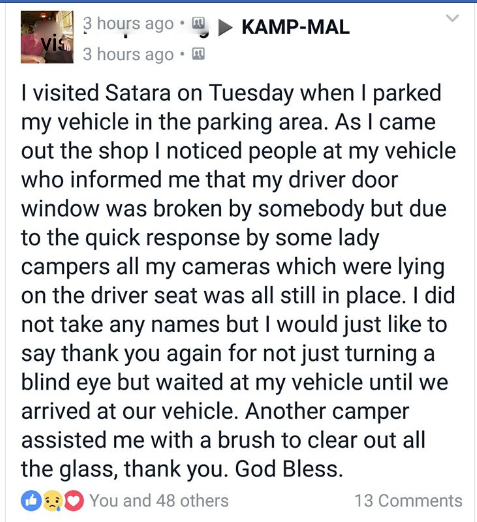 I guess that’s why many other lodges have trackers sitting up-front on the vehicles – they would see the hole and any other obstacles before the vehicle hits them. My lenses were strapped to the seat so they stayed put. 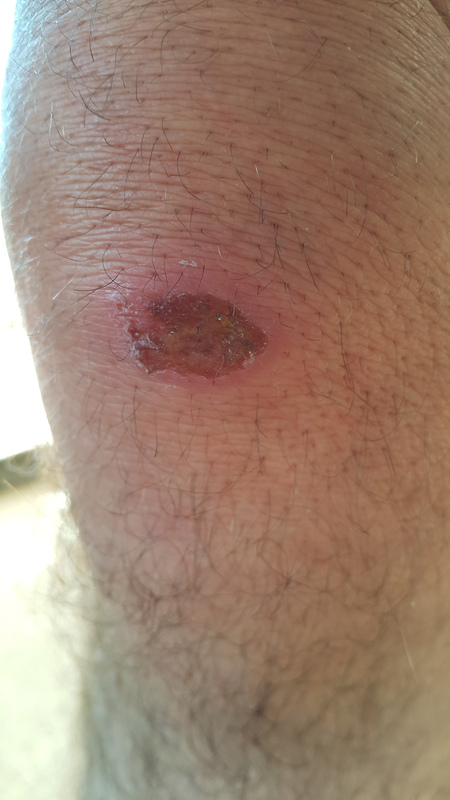 Within two weeks of this accident I contracted measles and Jenny got shingles, most probably as a direct result of the shock of this accident. And these two ailments were far worse than the injuries from the accident! 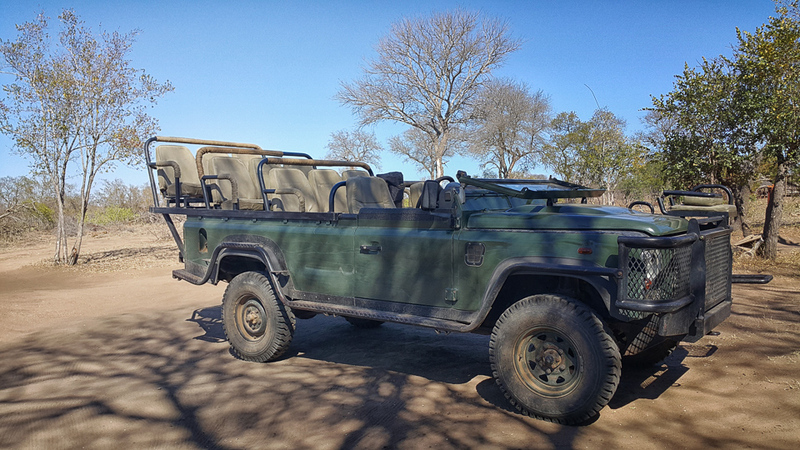 · I want to say “Buckle-up in the game viewing vehicle” but when on a photo safari you don’t want to feel constricted and some vehicles don’t have seat belts! All I can suggest is, while driving, to hold the arm-rest or brace yourself by gripping the seat in front of you, thereby bracing yourself in case something like this happens. When the vehicle stops you can relax. · Make sure your camera gear is secure. If I was buckled in I may have been able to hold onto my camera. 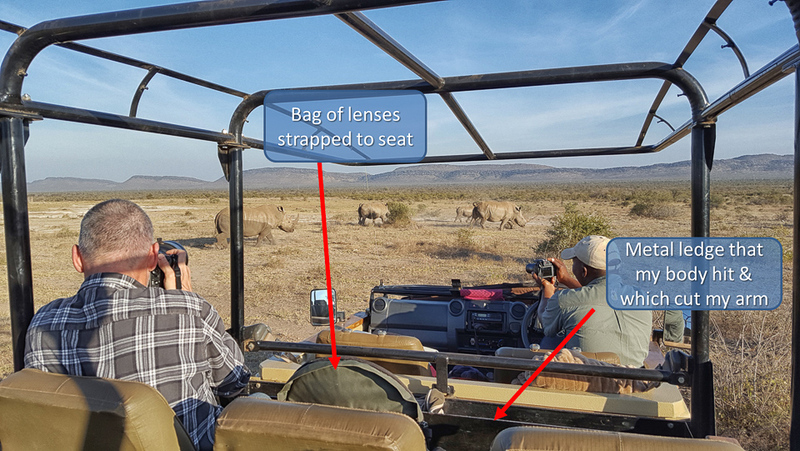 I also had 3 lenses in a pouch next to me but not lying on the seat – if they were, they would have gone flying! I had draped the pouch over the seat so it hung securely on the back rest with the belt tight around the back support. 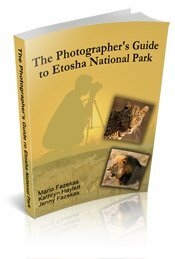 · Insure your photo gear! We have been photographing for over 20 years and have had only two mishaps - we opened the passenger car door, where I keep my gear on drives, and a lens rolled out onto the concrete at Skukuza and then this accident. 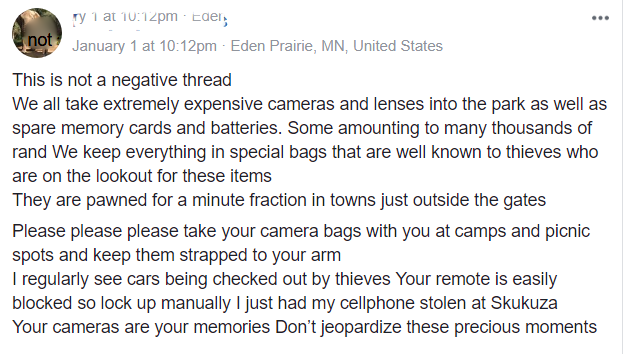 We have been blessed that nothing more serious has happened - some photographers have had all their gear stolen from their cars/lodges or lost by airlines so rather pay the insurance premiums than have to replace thousands of dollars worth of gear! · Try and choose a lodge that cares more about clients than about profit. Do a bit of research before making your booking to see how these types of accidents have been handled. 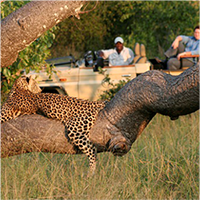 Safari safety is a critical aspect of you enjoying your vacation! 1. When we got back to the lodge that night she asked us if we would like them to call the paramedic! How do we know what’s wrong with us and if we need medics? Other lodges told us that the standard operating procedure with all accidents of this nature is to call the paramedics – maybe she didn’t want a record of the incident? 2. 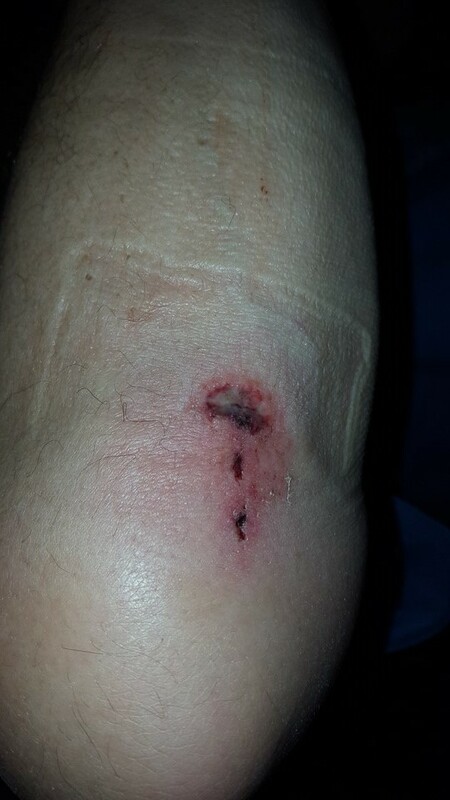 When the assistant GM was tending my bleeding arm, the GM stood there joking, saying “every time you look at the scar on your arm you’ll remember our lodge!” (She was right, the scars are a reminder of their uncaring attitude). 3. The next morning at breakfast she didn’t mention the accident or our injuries – maybe she didn’t want the other guests to know there was an accident? 4. We were home about a week and we expected to get a call or email from the GM to find out how we were doing, but nothing. Jenny then phoned her to ask if she was concerned about us and ask why we had not heard from her – her excuse “I’ve been very busy at the lodge this week, sorry, I meant to phone you”! 5. The GM asked us to send her the invoice for the camera repair, which we did, and assumed the lodge would cover some, if not all the costs, as their driver was negligent. We sent her the invoice and heard nothing more and when Jenny phoned her she said “it’s not company policy to pay for damages”. When asked why she then wanted a copy of the invoice, the answer was “I was just curious and wanted to see how much it was”! 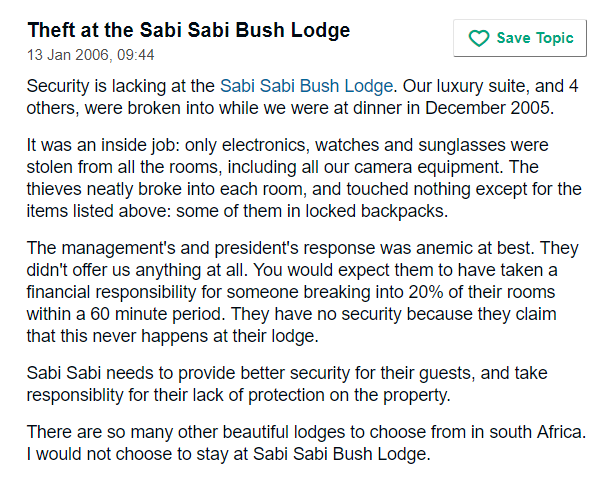 We hold no grudge against the lodge – we simply want you, the safari lodge visitor, to know what could happen should you experience lodge management like this one and there is an accident. "I have just been made aware of Mario's blog. The owner has spoken to our insurance company and the [MD from our insurance broker] will be making contact with you in the near future." It is now April 2018 and we are still waiting to hear from their insurance broker. Actions speak louder than words! We stress again, we do not want money - we simply wanted to see that the management and owners of the lodge cared about their guests' welfare and a simple phone call would have demonstrated that. Also, why wait until they read our blog to take action - was the accident itself not reason enough? Some other lodge GMs and owners that we spoke to said they would have handled this situation very differently. 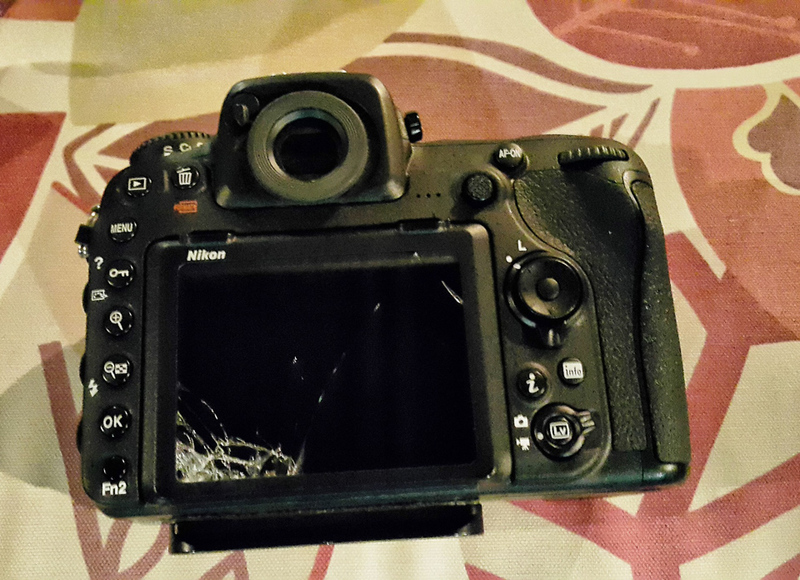 We are also very grateful that we had the money to pay for the camera repairs (thanks to Nikon SA for their great service) and that our injuries were not worse. I hate to think what we would have looked like if we were with a ‘Jeep Jockey’ who raced all over the place at high speed. We have experienced a few guides at various lodges like that, plus one who was on drugs (he was later fired) and another who fell asleep at the wheel while driving guests in the park! 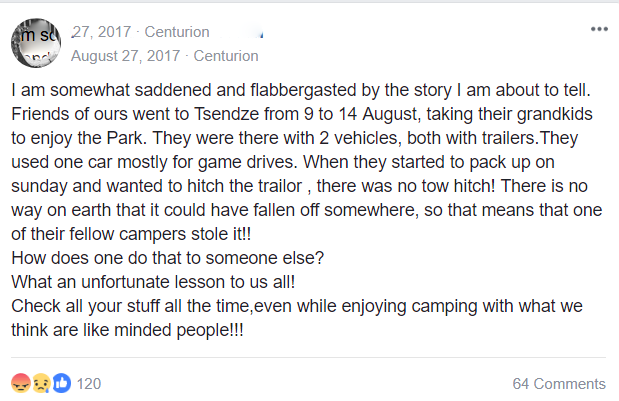 When we complained to the one lodge GM, about safari safety and their guide who drove too fast off-road (doing at least 60-70 kms per hour on rough terrain while chasing wild dogs) we were told “some guests like the wild drives”. Well, the lodge owners won’t like it when they get sued because their field guide was grossly negligent and caused guests to be harmed! Read about these guests who, because of an alleged negligent field guide, came face-to-face with a pride of lions after the guide overturned their vehicle (plus cracked ribs, internal bleeding and a few other injuries)! "I was actually there a month before this accident and I'm almost positive it was the same guide that drove recklessly while chasing a cheetah and we went over a huge bump which resulted in the whole back row (where I was sitting) being lodged up and forward. I bashed my hip against the railing of the first row and landed on a friend in the second row. 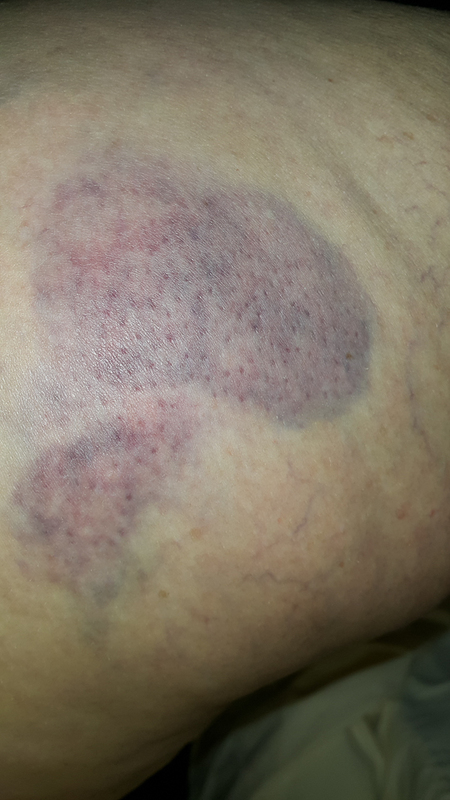 The result was a very bruised and painful hip for the rest of my South African vacation. I don't even think she apologized!" Seems like some field guides get a reputation for reckless behavior but they are tolerated? 1. I fully understand and accept that my visit, stay, participation in activities, tours and excursions of any nature whatsoever shall be undertaken at my own risk. 2. I understand and accept that the Lodge, the Reserve, and their Holding and associate companies, their directors, agents, representatives, employees, servants, and insurers and the component Landowner/s are not responsible in any way if I am injured or if my property is lost, stolen or damaged. · that may arise in connection with, or as a result of, my death, or injury to myself, in the course of my visit or stay, or as a consequence of my visit or stay, participation in activities, tours, and excursions of any nature whatsoever. We understand why lodges have indemnity forms, especially in light of the popular suing culture that started in the USA. We can just imagine the claims when guests drop their camera when climbing off a vehicle or if they are bitten by a scorpion! 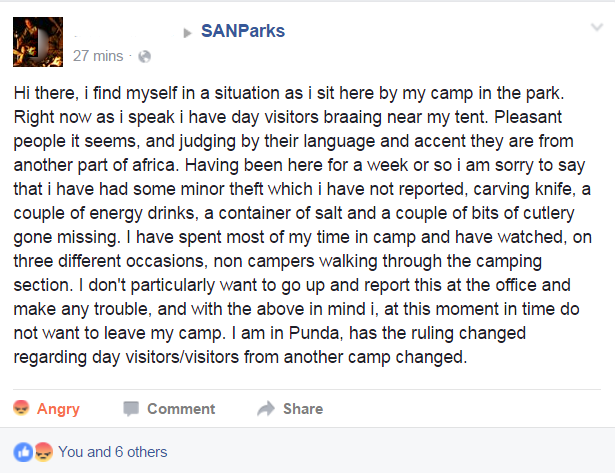 We’ve also seen how a few parents can be negligent by leaving their young kids to wander around camps and when they get attacked by hyenas or leopards the parents want to sue the parks or lodges. 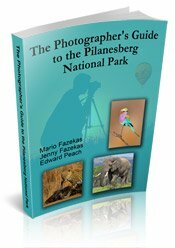 It is, however, worth remembering that, should something happen to you as a result of the negligence of the field guide or lodge/park staff, these indemnities are not worth much. The indemnity forms are simply to discourage guests from laying unreasonable claims against lodges and park personnel. Everyone is protected under international law and an organisation or person can always be sued if they really behave in a grossly negligent manner which results in an injury. So please don’t worry about having to sign the indemnity forms. Just don’t let your guard down because you’re on vacation or staying at a remote lodge – we know of a few guests who have had personal items stolen – there are safes in most lodges so please use them. Don’t leave expensive camera gear in your vehicle – keep it with you. We take our cameras to dinner in case we see a nocturnal animal but also to keep an eye on them. but what if it is your turn for a mishap!? Rather be prepared and prevent or limit the damage by being alert and prepared.